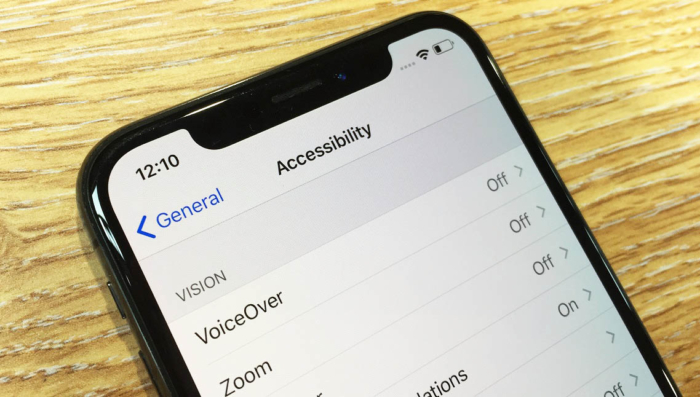 This year, Apple released the iOS 12 system, claiming it will “make your iPhone and iPad experience even faster, more responsive and more delightful.” You can add “more accessible” to that description as well. 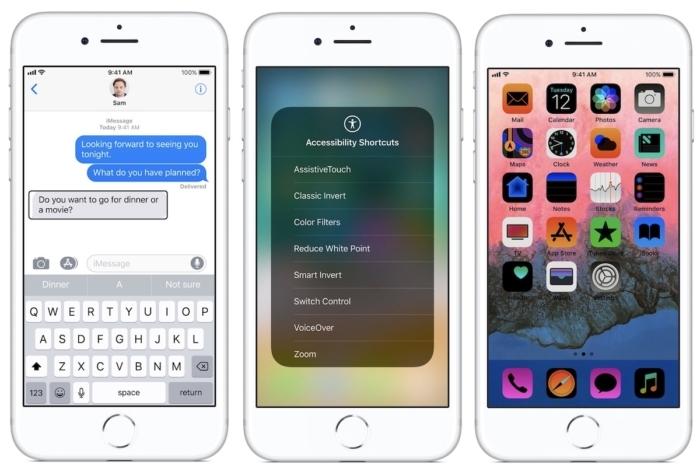 First and foremost, iOS 12 boosts speed and responsiveness on all supported devices, ranging all the way back to iPhone 5s and iPad Air. For instance, it launches apps up to 40 percent faster than previous systems, and it displays the keyboard up to 50 percent faster as well. Here are a few of the many other features that are particularly helpful for people with disabilities. Whether giving directions, warning us about the weather or listing movie showtimes, Siri has always made life easier. 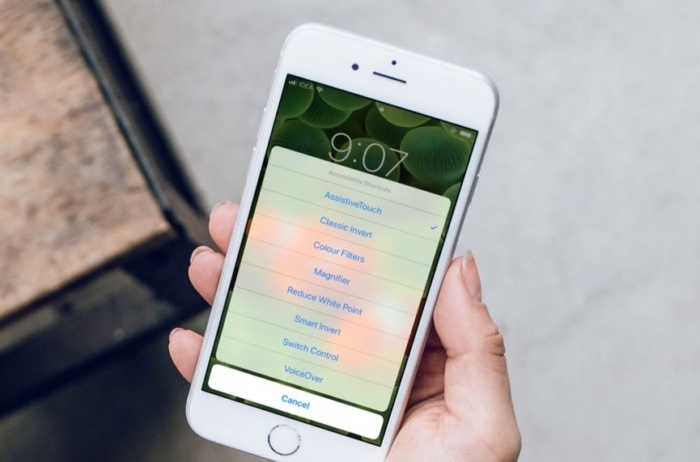 Thanks to the iOS 12, our favorite phone friend can now streamline daily tasks even further by learning your routines and suggesting apps to help you complete them more efficiently. Through iOS 12, Siri can pair your daily needs with native and third-party apps that provide convenient shortcuts. 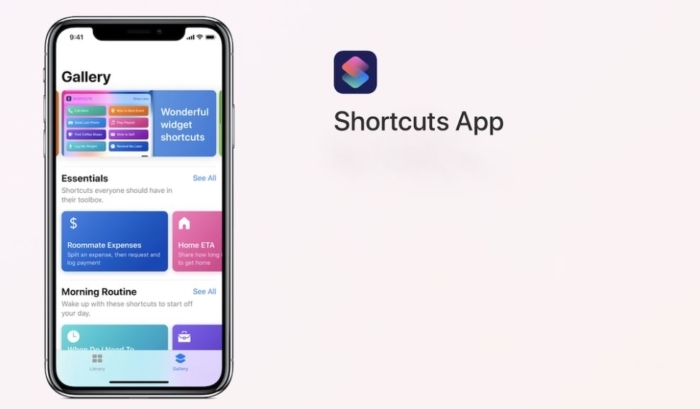 You can also create your own shortcuts through the forthcoming Shortcuts app. Simple commands can now trigger a specific set of actions. The Shortcuts app is particularly useful for blind or low-vision users in linking them directly to reading and object recognition apps as soon as they ask Siri for help. For the full list of braille display options, go to Settings>General>Accessibility>VoiceOver>Braille>the name of your display>More Info>Braille Command>Navigation. One feature that will be especially helpful this holiday season and all year round is the Group FaceTime option. 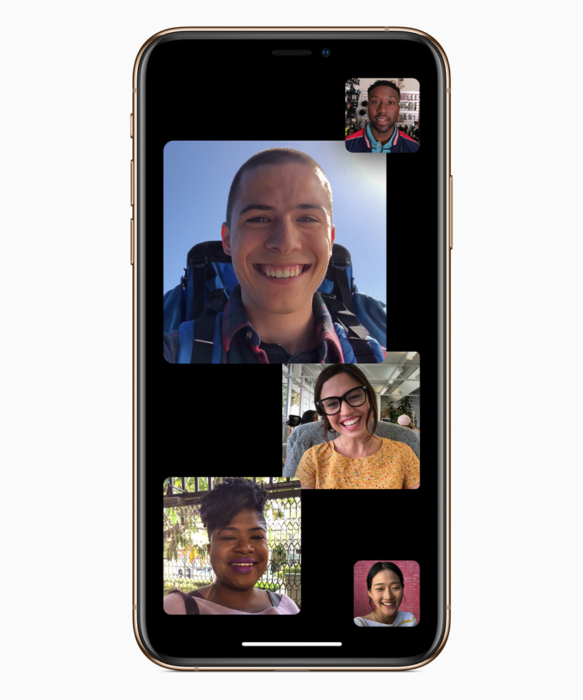 If you’re having trouble making it to family gatherings because of mobility or weather issues, you can make FaceTime calls with up to 32 people at once. With the Focus View feature, you can double-tap any particular person you’d like to see during the call. And with Live Listen, users who are hearing-impaired can use their iPhone, iPad or iPod Touch as a sound-boosting microphone to help them during situations in which it may be difficult to hear, such as these group calls. Speaking of groups, message threads and notifications are now grouped together by topic, thus clearing the clutter and allowing you to easily see what’s important, such as messages from family members or your healthcare providers. Critical alerts also help in this regard. This new type of opt-in alert feature allows you to receive important information even when your device is set on Do Not Disturb. In terms of sending messages, speaker confirmation provides peace of mind by letting you know your message has been delivered on time and to the right person. The Voice Memos app is also helpful in allowing users to record reminders for themselves, such as times of medical appointments or questions for their caregivers and healthcare providers.